After 21 years with a major carrier, Bob Beidler joined TCS in 2015 as Director of Operations. Bob brings a broad understanding of insurance claims in all lines of business. 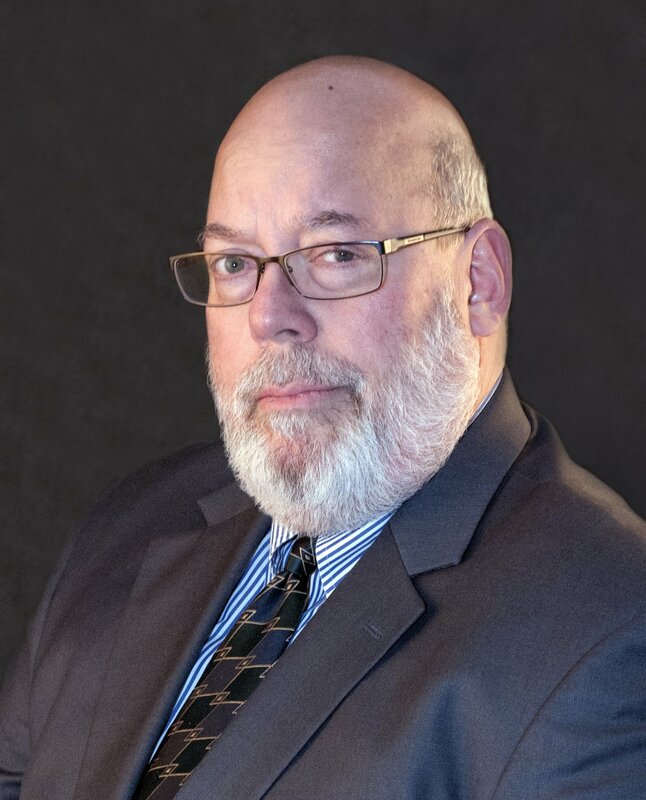 Bob dealt with a heavy concentration of construction and brings this expertise to our clients as well as acting as a mentor/trainer to our investigators. Bob’s experience enhances the TCS overall management expertise.